To help maximize yield potential of agriculture in the desert environment through applied research. To link between knowledge sources and growers in the field. To help farmers enhance profits through comprehensive professional assistance. To integrate local youth and global students in agricultural R&D programs of study and practical work. 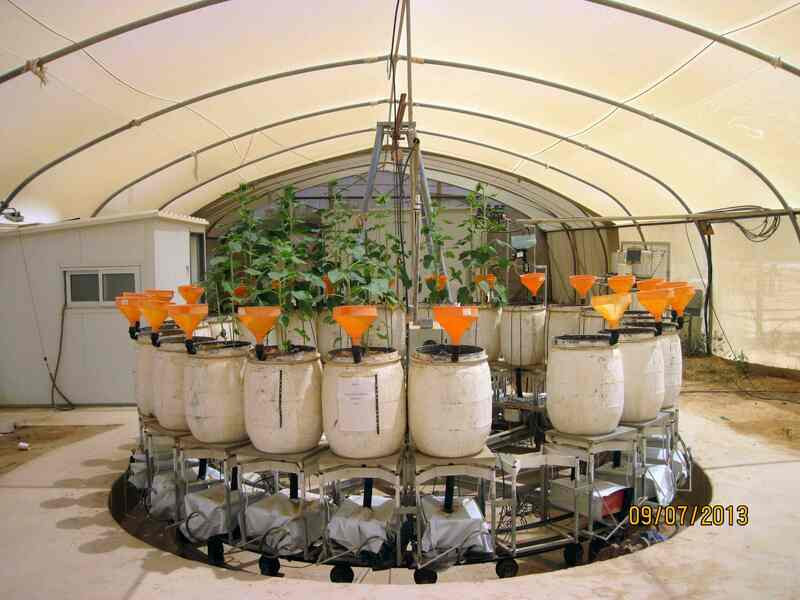 learn more Applied & Progressive Research Southern Arava R & D advances diverse fields of comprehensive applied research in a desert environment and provides enduring support for farmers and gardeners. Our mission is to provide solutions for the present and future needs of vegetable production in the Southern Arava. Our goal is to maximize product quality and health value, as well as to improve storability and shelf-life of the local produce. The Animal Research Unit of Southern Arava R&D has made its priority to research appropriate cooling systems for the local dairy industry. The goal of the division is to promote and develope machinery and technology to enable savings in labor and resources. Our mission is to provide solutions to the problems caused by plant pests and diseases under the conditions of the Arava desert. 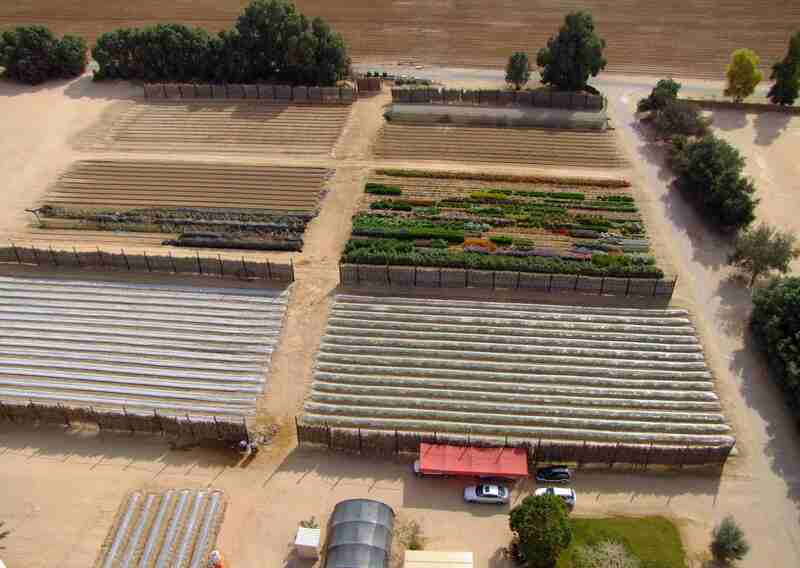 Seed production industry in the Arava by the development of new cut flowers, gardening ornamentals and export-oriented flowering pot plants. 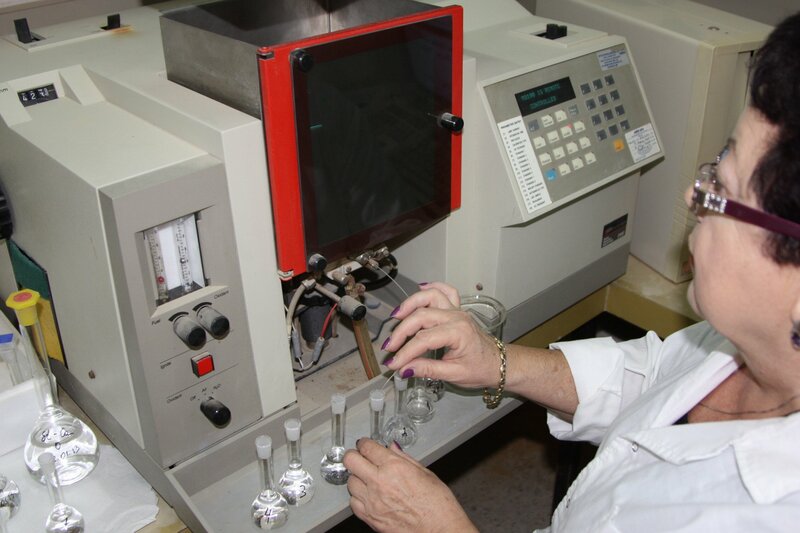 Our facilities include: Laboratories and field plots needed to conduct high level agricultural research programs. A series of novel, advanced, automated lysimeter facilities have been designed at the SA R&D and are maintained by the Soil and Water group for conducting precise, controlled water and solute balance studies.